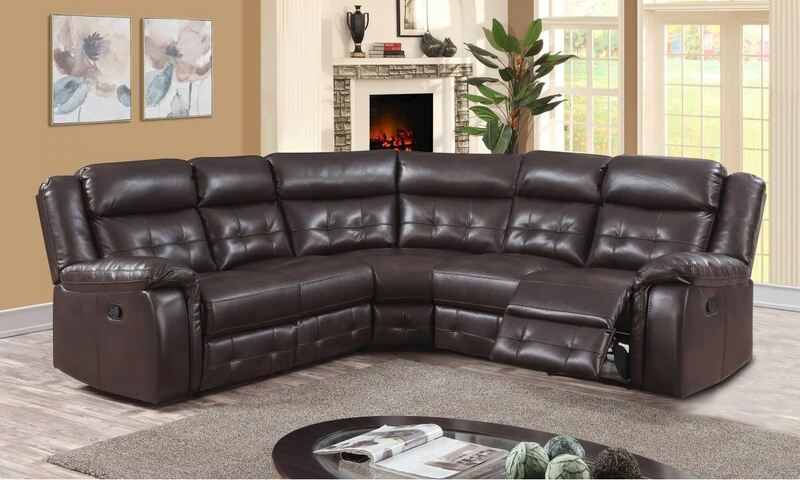 A fantastic, large Corner Sofa that makes for an impressive, inviting sofa. 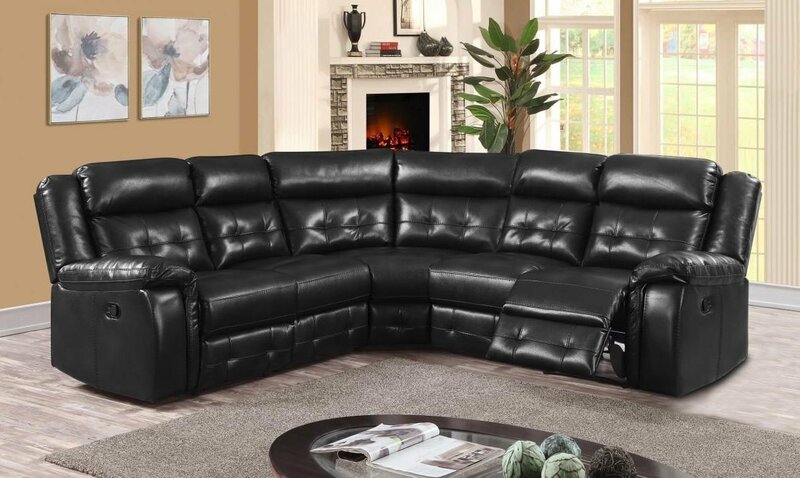 Upholstered in supple PU Leather that ensures comfort and with two Reclining seats, comfort is king here. Two by Two seater, plus corner unit means there is plenty of space here for everyone. Curved, corner design helps with space saving.